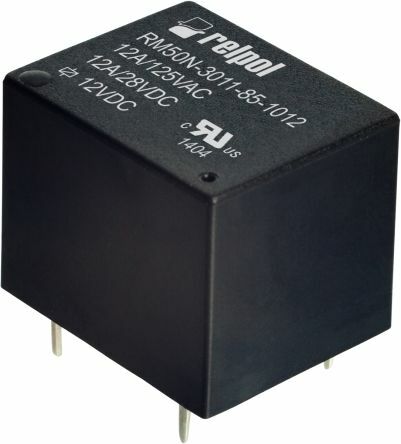 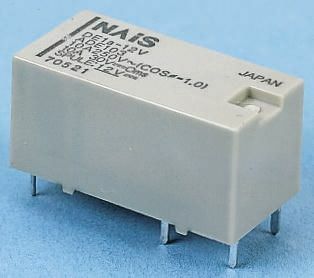 Relpol RM84 series miniature industrial relays for general purpose applications. 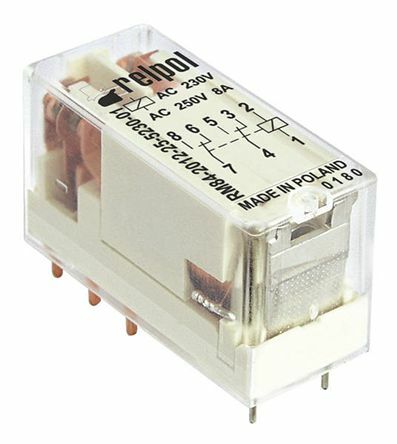 All relays are designed for PCB mounting or in plug-in sockets. 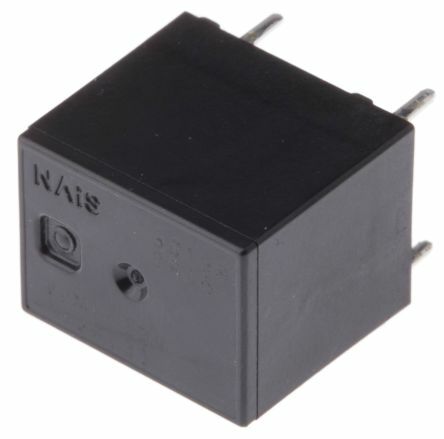 Miniature dimensionsCadmium-free contactsAC and DC coilsRoHS compliant.